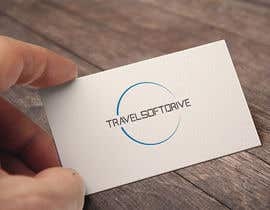 I want a logo to be designed for one of my project named as "Travelsoftdrive". This is a SaaS application which deals specifically into Car Rental Industry (Hiring of Car). 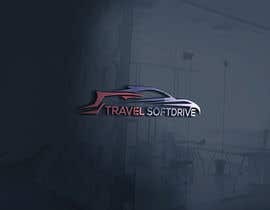 This is a SaaS application specifically for Car Rental Industry. Logos are good. I would prefer something relevant to industry. 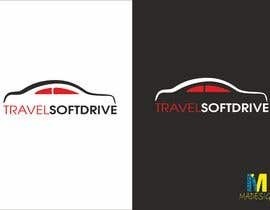 Travelsoftdrive is a SaaS application specifically for Car Rental Industry. 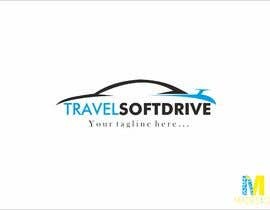 This is to inform you all that "Travelsoftdrive" is a SaaS application for Travel industry. 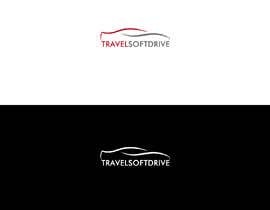 Please let me know your company logo description is for "Travelsoftdrive". Yes. 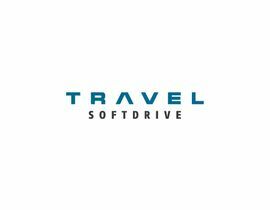 Company Name is "Travelsoftdrive"